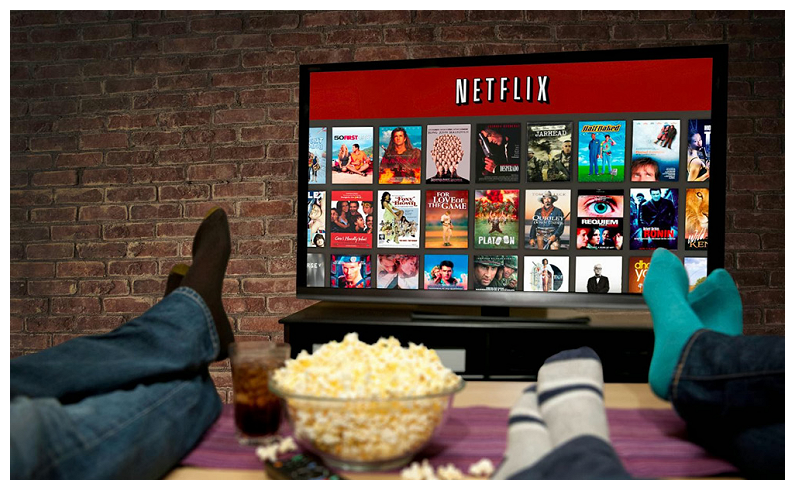 .Endless Entertainment - The NETFLIX Fanlisting. ... to the fanlisting for a very addictive provider of a seemingly unending supply of movies and tv shows - Netflix. We are listed at The Fanlistings Network. The last update was on 29th March 2019, when Ai~, and Christy joined or updated their information. There are a total of 65 fans (+0) listed here.